A practical step by step guide to managing your social anxiety. 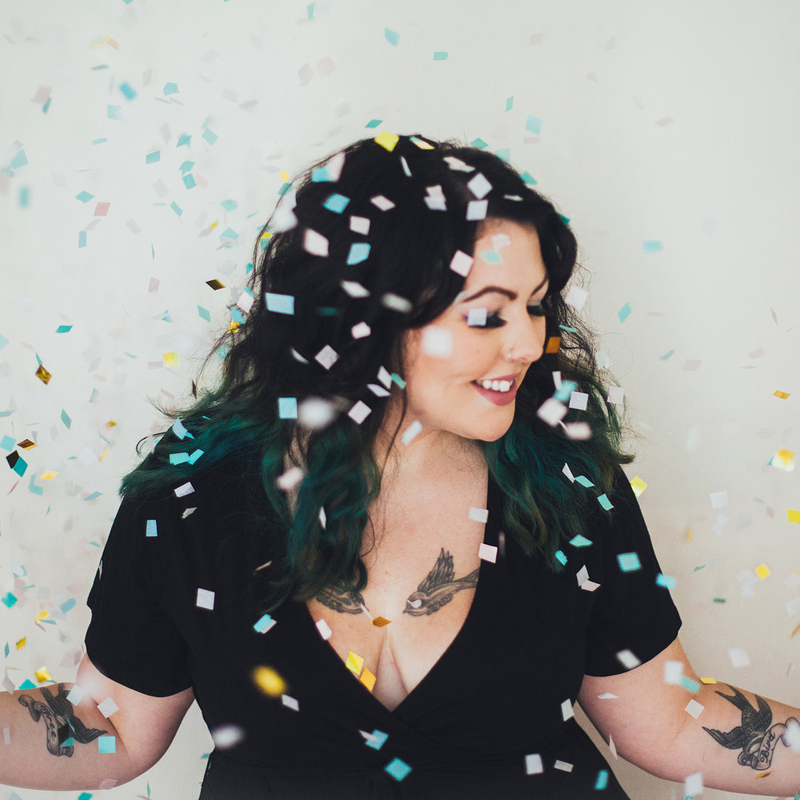 Hey, I’m Kel – the person behind Anxious Lass, a blog about social anxiety and general mental health. I went from being a high school drop out, spending months indoors and never stepping foot outside of the house, to running my own photography business, making a whole new friendship group in my mid 20’s, hosting parties, doing public presentations and appearing on the radio. My life has completely changed because of the techniques I’m going to teach you in this book! I won’t promise you an overnight success or a quick fix but if you do everything in the book, it won’t be long until you see real tangible results. Social Anxiety To Social Success includes a 32 page ebook in PDF format, packed with mindset changing tips and challenges. Some extremely pretty printable A4 worksheets to help you in your journey. A BONUS 5 page PDF Conversation Mini Guide is also included, complete with conversation prompts. All ready to digitally download when you purchase. “Social Anxiety to Social Success is a must-read for anyone who struggles with social situations. 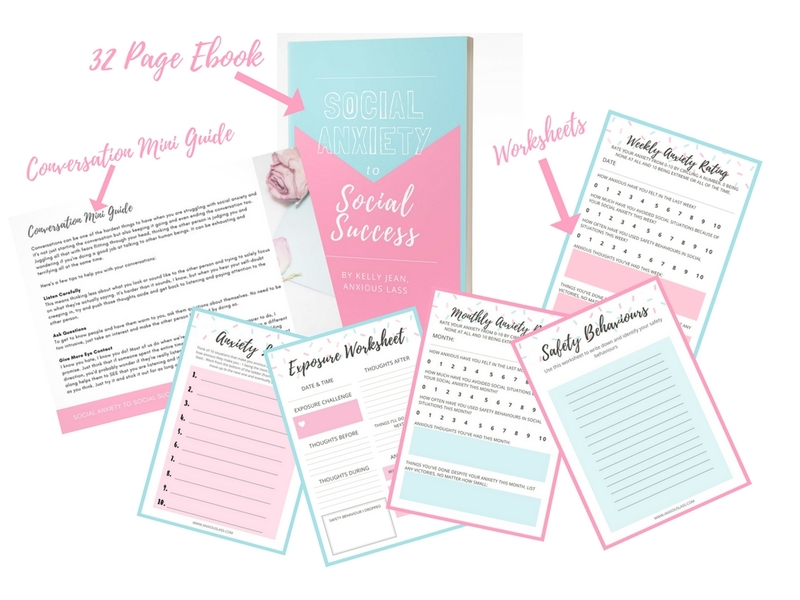 Social Anxiety To Social Success is divided into easy to follow sections, with absolutely no fluff, so you can get start straight away, complete with worksheets to help you track your progress. This book contains everything I did to turn my life around, with an added bonus conversation guide. It’s perfect if you’re wanting a system that you can take at your own pace, as the step by step guidance involves you building your confidence slowly. This is not a quick fix – You’ll learn techniques that you can use for life (I still implement them years later) and you will see real tangible results. Get Updates from anxious lass + social anxiety to social success, including anxiety tips & updates on future products. your date will never be shared and you can opt-out at any time. Earn 40% commission whenever someone purchases Social Anxiety To Social Success through your special link. Sign up here!